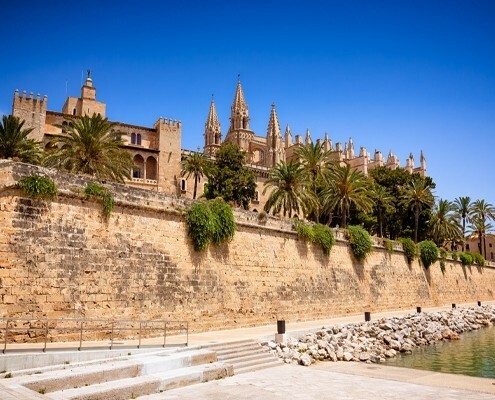 Palma's most emblematic 'did you knows': somethings you didn't know! 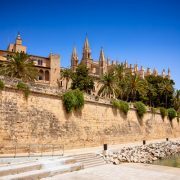 We cannot call ourselves true and authentic Palma-lovers when we are not sharing some of its most emblematic ‘did you knows’, so that’s why here we go telling you some curious things and anecdotes. 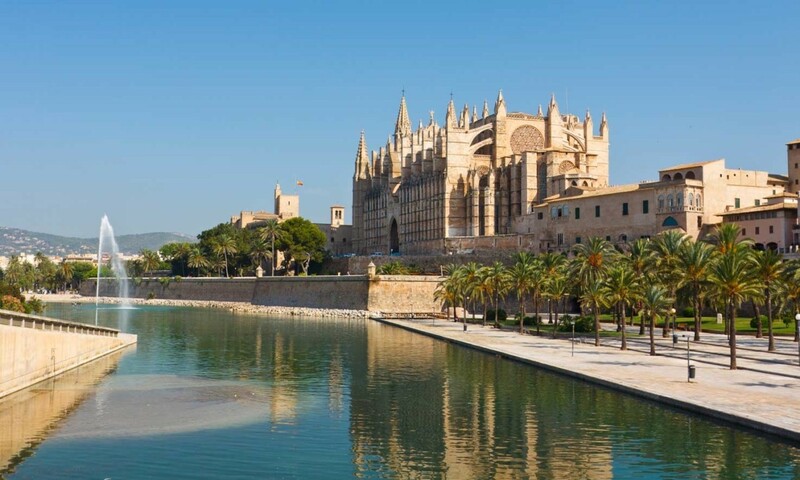 Why not start with one of the most central places in Palma? Yes, that’s right folks! Plaza Mayor. And here’s the funny thing about it: Plaza Mayor was the headquarters of the Inquisition until 1823. Let’s goa ll the way to ‘Parc de la Mar’ to tell you that the well-known artist Joan Miró was part of the jury to choose the winning project to create Parc de la Mar which was inaugurated officially in 1984. Here’s one about the beautiful Bellver Castle (which by the way you should go and visit when staying with us at Nakar). 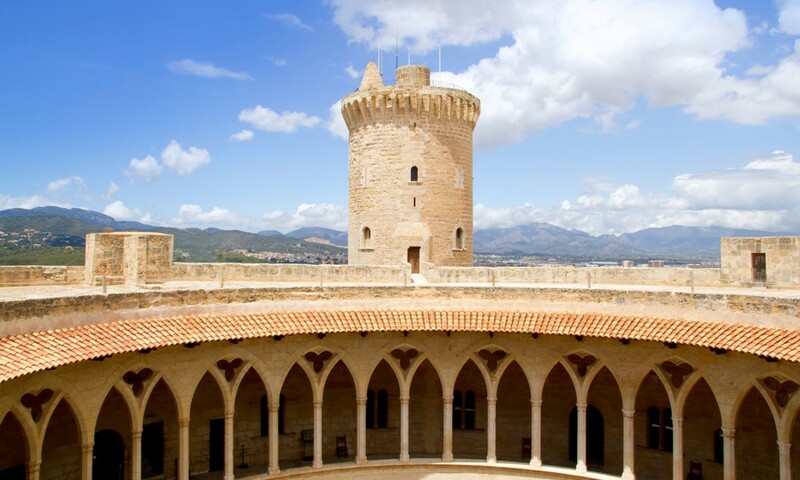 This castle is the only circular castle in the country and the oldest in Europe with this shape. 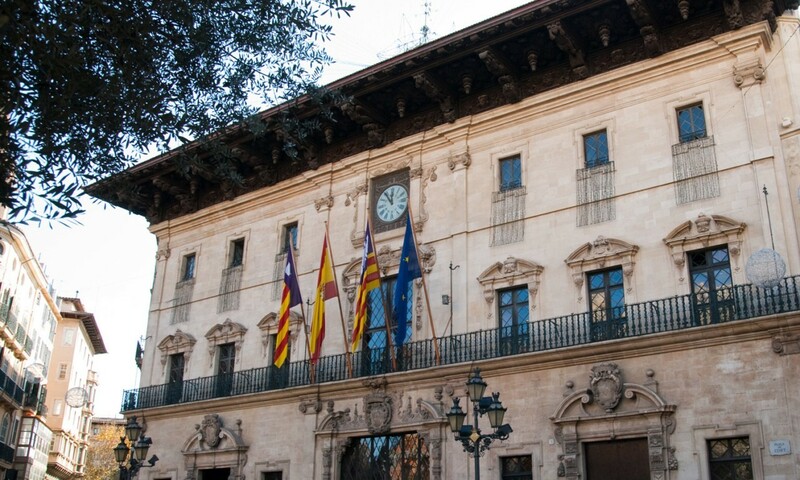 And when it comes down to Palma’s city hall there’s also something to tell. The big long bench which is a part of its facade was known as ‘sinofós’ or ‘bench of the lazy’. 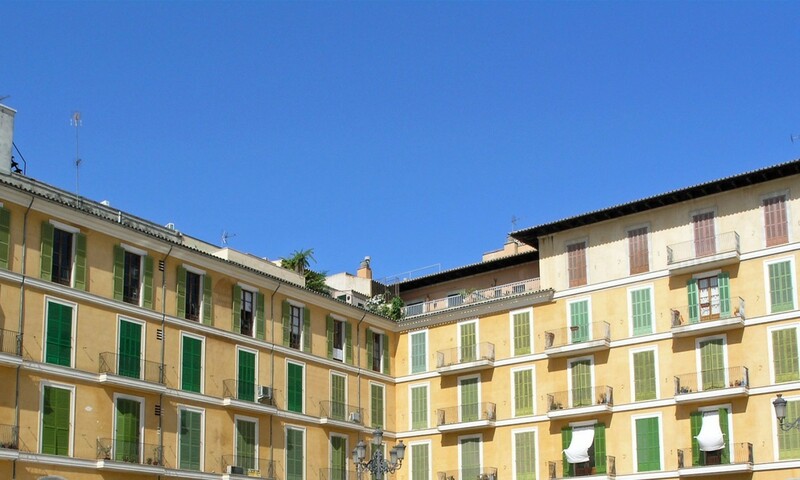 The expression ‘sinofós’ in Majorcan comes from ‘si no fós per…’ which would be translated as ‘if it wasn’t because of…’, that being the answer the lazy would give for sitting there soaking up the sunlight and not being at work. Just one more and we’ll shut up, we promise! There’s a well-known square called ‘Plaza de Abu Yahya’ which was the last Moorish King before King Jaime I won over the island. The street ‘31st of December’ actually intersects Plaza de Abu Yahya and was given that name because it was the exact date of King Jaime I’s victory. Nice touch, right?